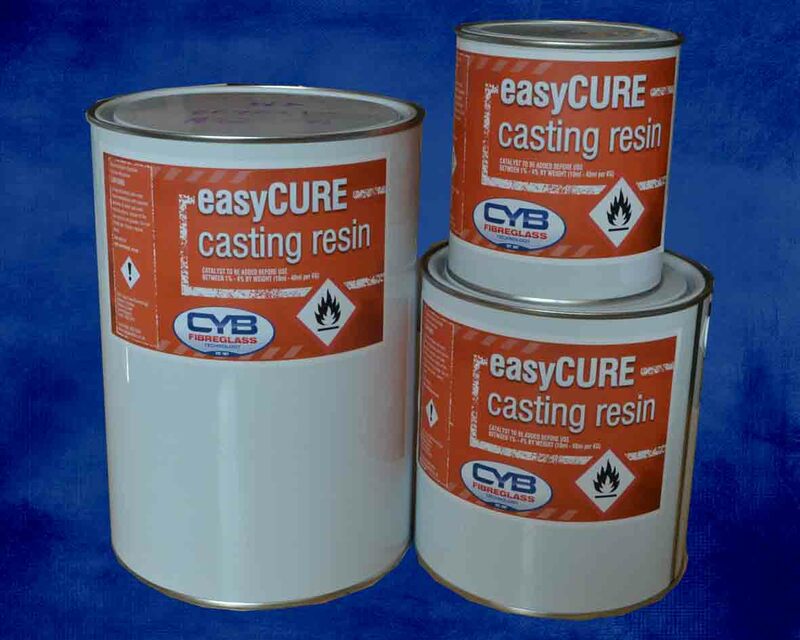 Rapid Cure Polyester resin that has extended gel time and is compatible with Latex Moulds. This resin has low styrene and reduced exotherm build up which makes it an ideal casting resin that has an opaque finish. Catalyst is required and should be added at 1 - 2% depending on temperature. This resin is used for many application as well as pond and roof building, it is an ideal primer on areas prone to be slightly damp. This price includes the required amount of catalyst.